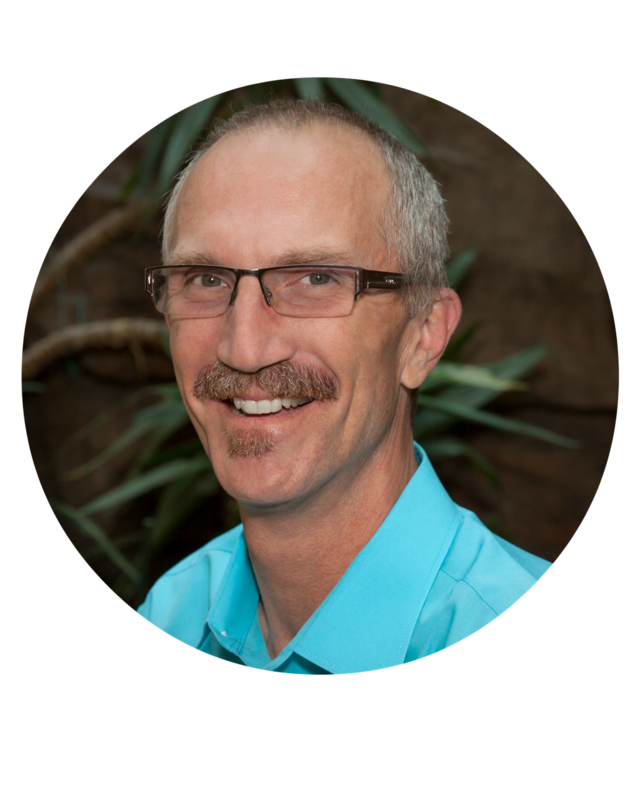 Ron is an Arizona native with a preoccupation for agriculture and our natural resources. Raised in the small farming and ranching community of Willcox, he developed a passion for the ‘agricultural’ way of life. He obtained a Bachelor of Science degree in Agriculture with a major in Soil, Water, and Plant Science from the University of Arizona. Upon graduation, Ron began his career with the East Maricopa Water Conservation District as an Agricultural and Urban Water Consultant. 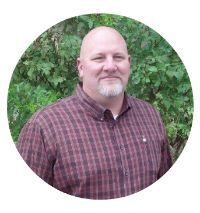 He became an internationally certified agricultural irrigation specialist (CAIS), internationally certified landscape irrigation auditor (CLIA), and is certified to conduct stream flow discharge measurements by the US Geological Survey. In 2000, Ron was hired by the Salt River Project (SRP) in Phoenix as an Agricultural Consultant. He worked for many years with SRP’s shareholders helping them to optimize their water management practices while obtaining the best yields possible. Ron’s continued passion for water management led him to hold other positions within SRP that have helped Arizona preserve its natural resources. In 2007, he became an Engineering and Hydrographic Analyst in SRP’s Water Measurement group and most recently the Senior Training Analyst for SRP’s Water Distribution Operations department. 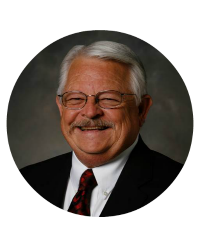 Ron joined the AZFARE Board in June of 2013 and is currently serving as the Board President. Carole grew up in on a small farm in Glendale. Graduated from Glendale High School. At ASU she received her MEd in education. She taught art and Computer Graphic Design at Phoenix College for 10 years. After living in Paradise Valley for over 20 years, she moved back to Glendale. As the Executive Director of Historic Sahuaro Ranch for ten years she saw the farms and dairies disappear as urban development moved west. After leaving Sahuaro Ranch in 2006 she wrote the conceptual plan for the Arizona Farm and Ranch Experience. In 2007 she brought together a committee to form the Arizona Farming and Ranching Hall of Fame to capture and honor the agricultural legacy in Arizona. Tom Bartol is a third generation Arizonan with a family history of ranches in the Prescott area and a feedlot in Peoria. Tom attended Central Arizona College and the University of Arizona Racetrack Industry Program. He has had his business, TWB TRAINING, for twenty years. Tom trains quarter horses and thoroughbreds for racing at Turf Paradise and other southwest area racetracks. 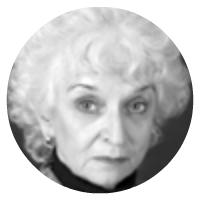 Margaret Bartol is a native Arizonan and was raised in Litchfield Park. She is the granddaughter of Kenneth B. McMicken, first General Manager of Goodyear Farms and Hall of Fame honoree in 2012. 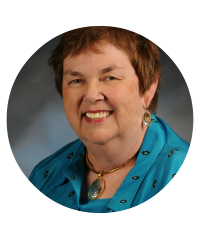 Margaret graduated from Arizona State University and Oregon State University with an MS in Counseling. She was Director of Hospital Social Services and Manager of the Air Life Medial Helicopter Program in Oregon. No, she handles the “paperwork side” of TWB TRAINING with husband, Tom. Ron was born in Iowa in the middle of corn, hog and soybean country. Moving to Arizona with his parents in 1962. After high school joined Salt River Project and studied at Glendale Community College and Thunderbird International Management. Recently retired from SRP as Senior Director of Water Delivery. Farming and Ranching has been close to his heart. He has been with the Advisory Board for the last 5 years. Sharolyn Hohman recently was elected to serve a four-year term as a councilmember to the City of Goodyear. Ms. Hohman is a long time West Valley resident. Since 1980 she has worked professionally in the Southwest Valley and currently resides in Goodyear. Sharolyn led the Southwest Valley Chamber of Commerce for twenty-five years as President/CEO retiring in spring of 2013. Sharolyn has a BA degree from Grand Canyon University and a MA degree from Northern Arizona University and is a graduate of Institute of Organization Management. Ms. Hohman is the mother of two grown children and proud grandmother of four. Dr. Ed Martin is the County Director for Maricopa County Cooperative Extension, College of Agriculture and Life Sciences, University of Arizona. He is the chief administrator for the office of almost 80 employees who bring science-based research to help solve real life problems to improve the lives, communities and the economy in Maricopa County and beyond. Dr. Martin is also an Extension Irrigation Specialist and Professor in the Agricultural & Biosystems Engineering Department at the UA. Originally from Michigan, he received his Ph.D. from Michigan State University in Agricultural Technology and Systems Management. 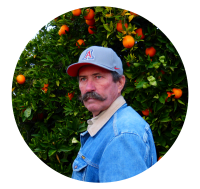 He has been with the University of Arizona since 1992 where he began his tenure as an Extension Specialist in Irrigation, located at the Maricopa Agricultural Center, a 2000 acre research farm located 30 mile southwest of Phoenix. His research centered on the efficient and effective management of agricultural irrigation water. Concentrating on on-farm management, Dr. Martin researched crop water use and helped develop programs that helped growers better apply and manage their irrigation water applications. He also has worked on water quality issues, looking at the effects of manure and compost application to the movement and drainage of nitrogen and other plant nutrients. He has done extensive work on the Navajo Nation, working on the promotion of gravity fed drip irrigation systems. His demonstration and research projects have been installed at the Hubbell Trading Post, in Canyon DeChelly National Monument, and at community and family farms throughout the Navajo Nation. In 2007, he served as the Associate Director for Extension, Program Leader for the Agriculture and Natural Resource programs at the University of Arizona. In 2012, he was asked to serve as interim director for Maricopa County Cooperative Extension and in 2013, named County Extension Director. As a partner at Orcutt I Winslow, Neil’s goal is to find opportunities to improve our community and environment through working with community and business leaders. Orcutt | Winslow is a locally grown asset begun in 1971 by Herman Orcutt and Paul Winslow who taught Neil to give back to his community and create designs that live in harmony with the environment. Orcutt | Winslow is an architectural and interiors design firm that specializes in Healthcare, Educational, Hospitality and Senior Living projects of every size and complexity. As well as designed buildings for commercial office, corporate office, municipal and institutional clients as well. Orcutt | Winslow believed in sustainable and environmentally appropriate design well before being “green” was popular. 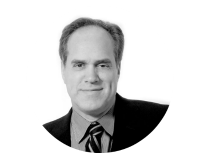 Neil joined the firm more than 25 years ago, and has enjoyed and continues to have successful relationships with clients in all aspects of the firm’s specialties. Neil has helped developed a strong customer-focused environment at Orcutt | Winslow with an emphasis on developing trends in design.